If you are needing an awesome breakfast idea or dessert, this Homemade Coffee Cake recipe will be perfect. Loaded with lots and lots of butter, this cake delivers. 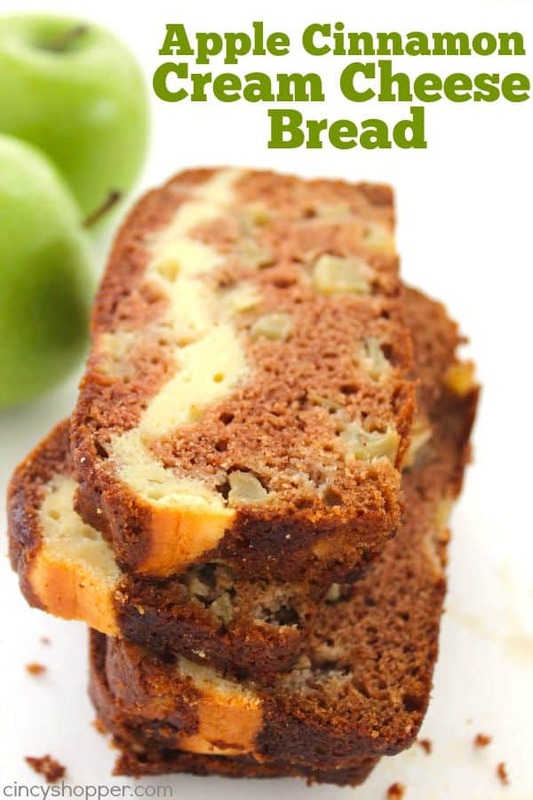 Perfect for you to enjoy with coffee or just to snack on. I make tons and tons of desserts at home. Sweets are way to popular around here. 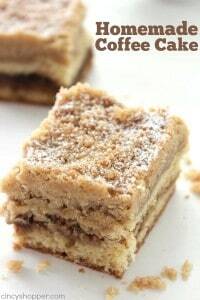 I will sadly admit that my hubby is a HUGE fan of coffee cake with his morning coffee. This wife is pretty pathetic because I can never keep up with Mike’s coffee cake needs. 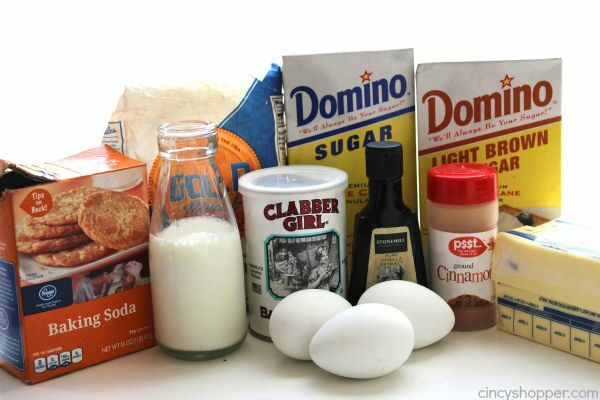 I usually purchase store bought coffee cake for him because I was worried I couldn’t make coffee cake like the bakery. 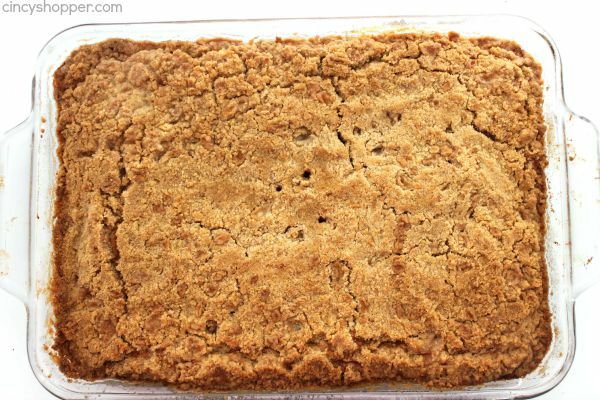 Last week, I put my big girl pants on and made the most delicious Homemade Coffee Cake. I am talking out of this world amazing. I will never buy him store bought again. I made a big 9X13 pan that lasted just a couple of days. A part of me believes that it was a good thing that I have perfected making this super buttery coffee cake. The other part of me knows that the hubby and I will both be enjoying more coffee cake than we probably should, ha ha. 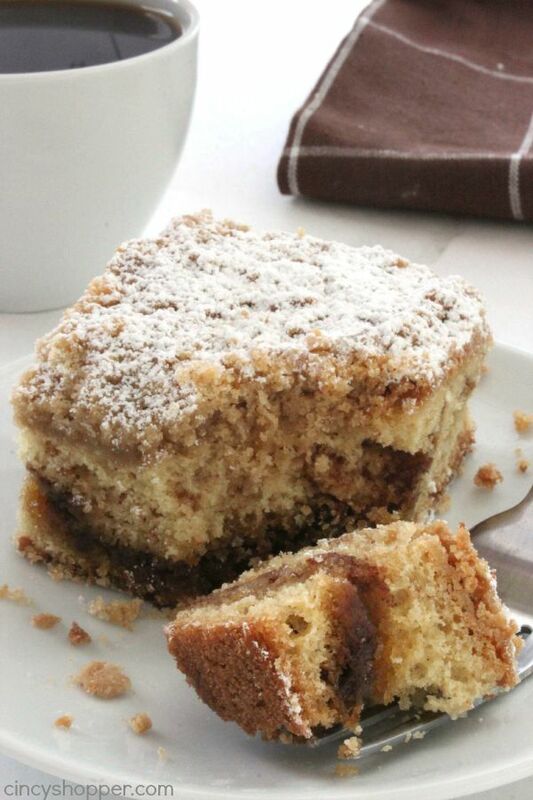 Coffee cake is perfect for breakfast, perfect for snack and so perfect with my evening coffee. I am not sure of a time that coffee cake is not enjoyable. I honestly can not believe that it has taken me this long to make a homemade coffee cake. With just a few ingredients from the pantry and tons and tons of butter, this cake can be made right at home. I am sure the Kroger bakery and Entenmann’s will be missing my $$’s, lol. 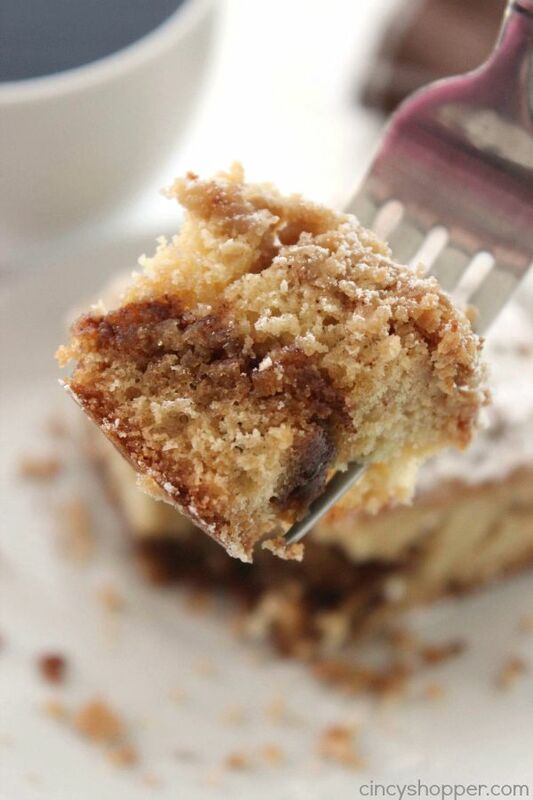 Are you a fan of coffee cake? 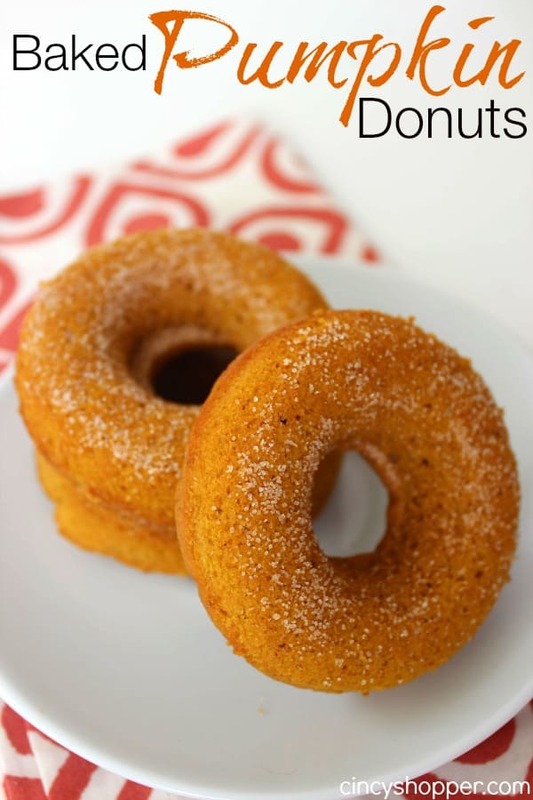 Do you make homemade or purchase from your bakery? Grease 9x13" baking dish or spray with nonstick spray. Thanks for stopping by and linking up to Wonderful Wed. Blog Hop. 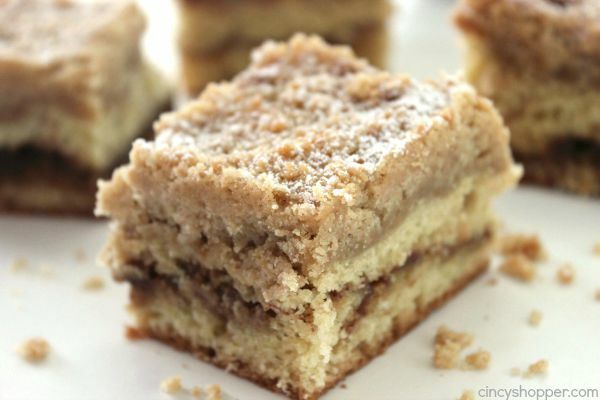 I am such a HUGE fan of coffee cake! It usually has to do with me just loving the streusel topping :) I personally love to have it homemade because it seems to last a bit longer. I am so glad that I stopped in! Jen, this is looking delicious! 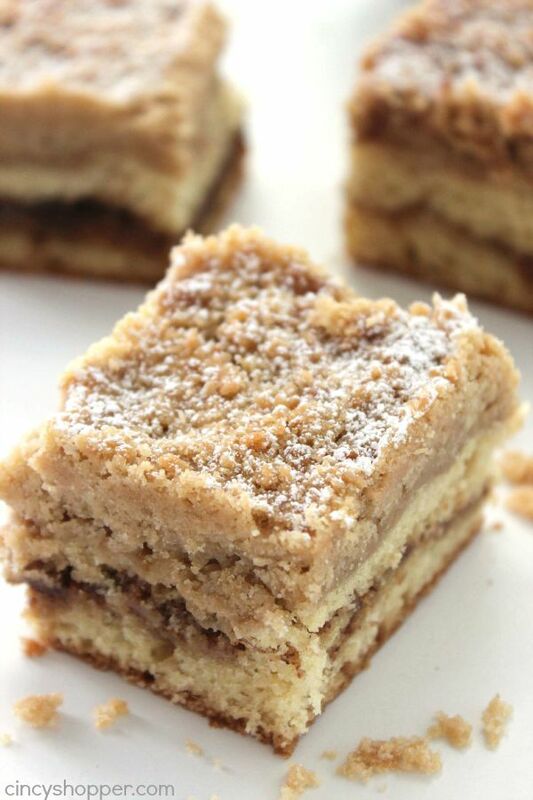 Are you kidding me what an awesome coffee cake recipe you have here. You can bet i am making this one for sure. Just made a Coconut pound cake yesterday so it will not be until next week when i do this. Thank you bunches ,hugs. I’m sorry, but this recipe was extremely challenging. 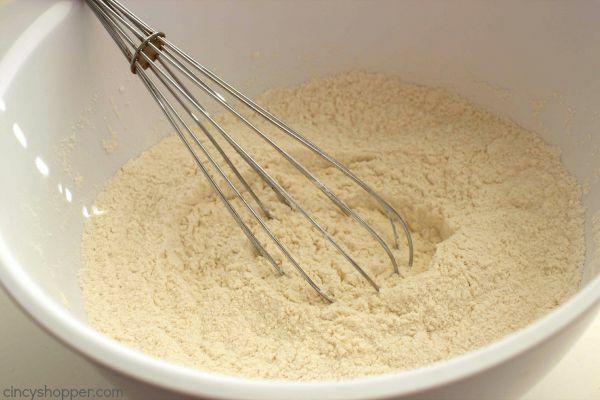 The mixture would not spread, no matter what. I kept checking for more liquid to add, but no. I haven’t tasted it yet (it smells good in the oven), but I would seriously need to tweak this if I were to ever use this recipe again. Do you have any suggestions? Same. I tossed it into a 9×9 and just put it in the oven now so we’ll see. 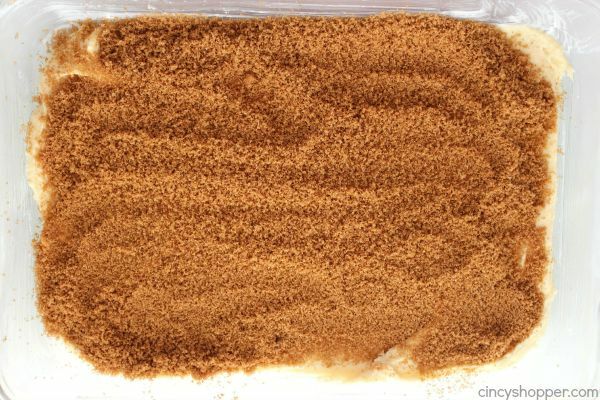 I’m skipping the crumb topping because at this point it feels like a sinking ship. 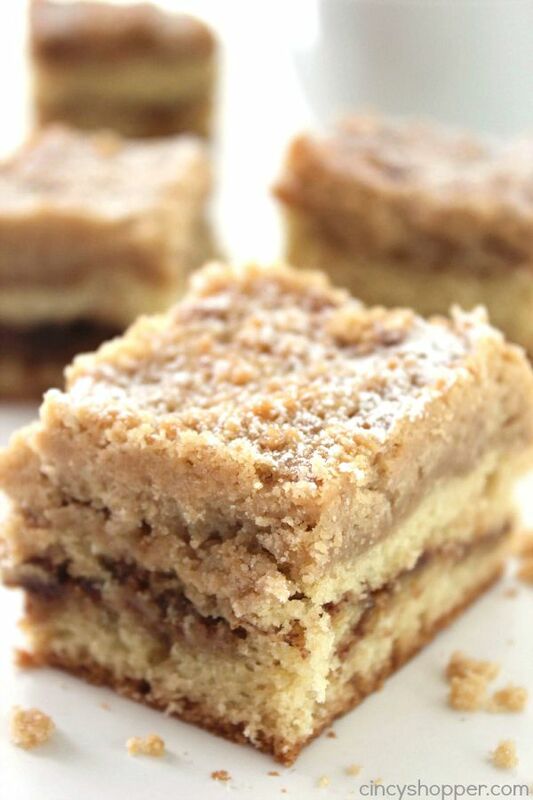 I’ve trying different recipes for coffee cake and this is by far the best one yet. Just made it tonight and my husband raves about it. He also thinks this is the best coffee cake I’ve made. Thank you for the recipe! Great flavors! Delicious!! Making it for the second time (my husband loved it the first time)… it was a bit challenging to spread with the amount of liquid included and i actually had lots of the streusel topping left over the first time so I subtracted about a half cup of the flour and it was a perfect amount this time round… Should the cake batter be so thick? If yes, that’s fine, it was just difficult to spread the second layer. 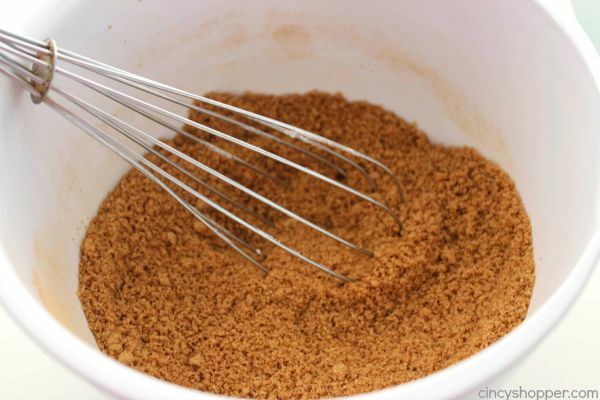 Made this coffee cake this morning and omg… way too much sugar. The cake, what I could taste of it through the sugar was delicious and moist. 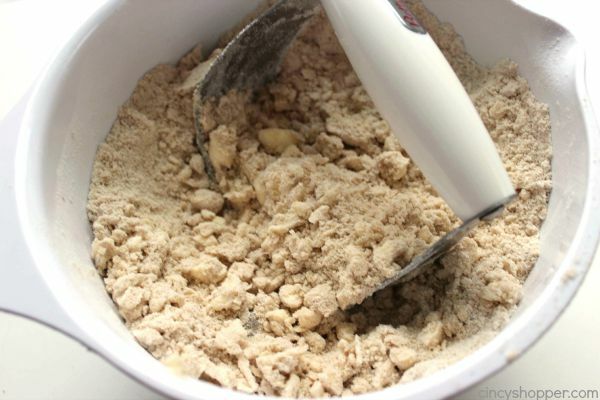 I’ll make again, eliminating the filling and cutting the crumble in half. 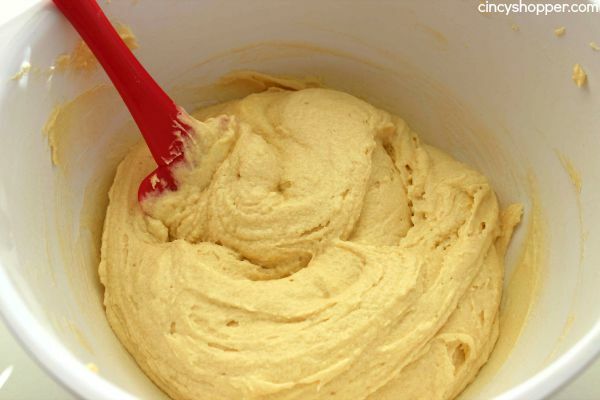 The cake batter was too thick to spread over the filling anyway. But thanks for the cake portion of the recipe. Very good coffee cake . 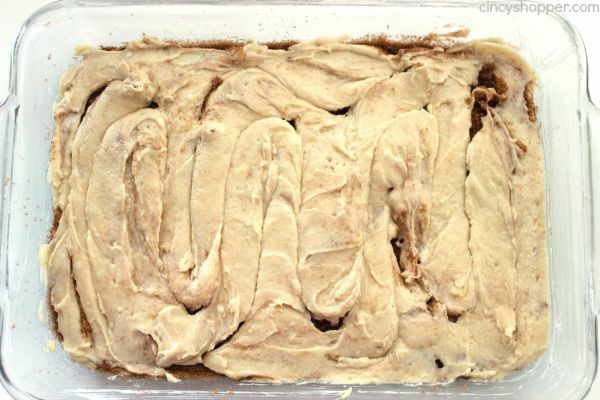 But there’s a step i didnt do the second time ( Yes i made this coffee cake twice) put all the batter in at once then spread the filling and use knife to mix in batter then put topping on . Came out just as good without the difficulty of spreading the other half of batter on top filling. Which was a pain.